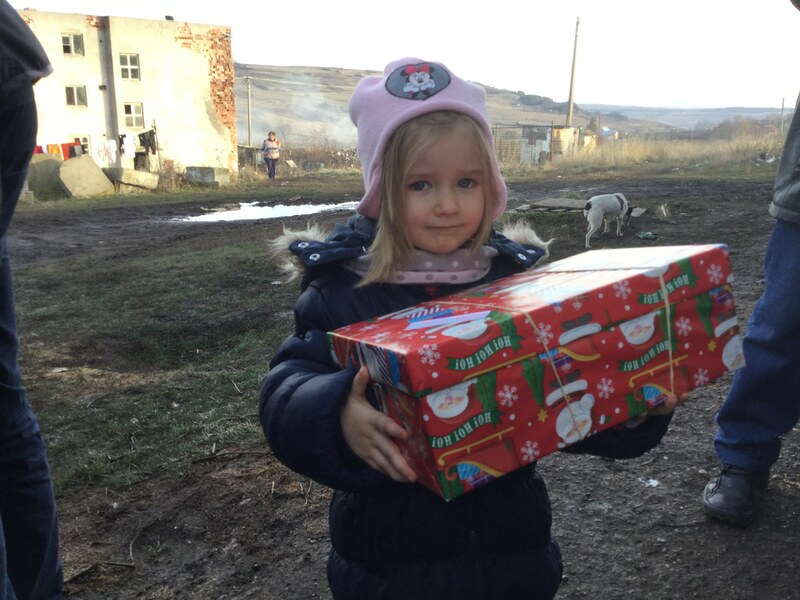 We are delighted to announce that Agency Express will once again be supporting international relief charity Teams4u in their annual Christmas shoebox appeal. 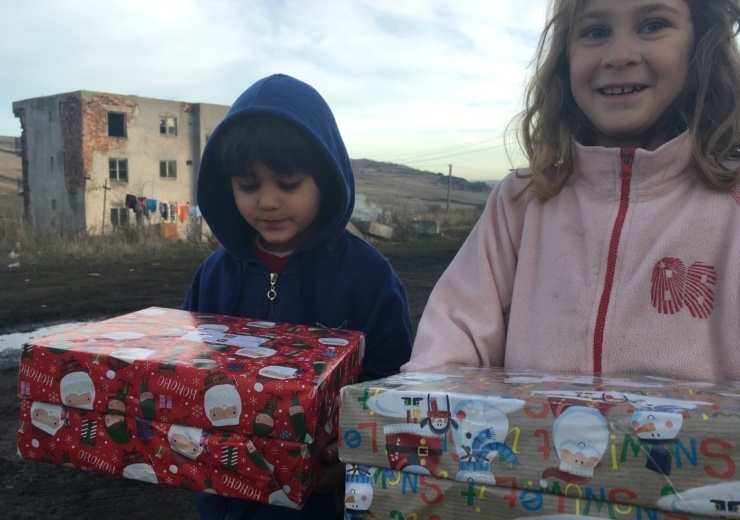 In 2016 Teams4u distributed over 35,000 Christmas shoeboxes to vulnerable children and families across Romania, Bosnia and Belarus. Last Christmas the distribution figure was in excess of 38,000 and we are pleased to confirm that thanks the generosity of our estate agency customers, colleagues and friends we were able to play a part in boosting that number. Teams4u are grateful to Agency Express for their support last year during the shoebox campaign. 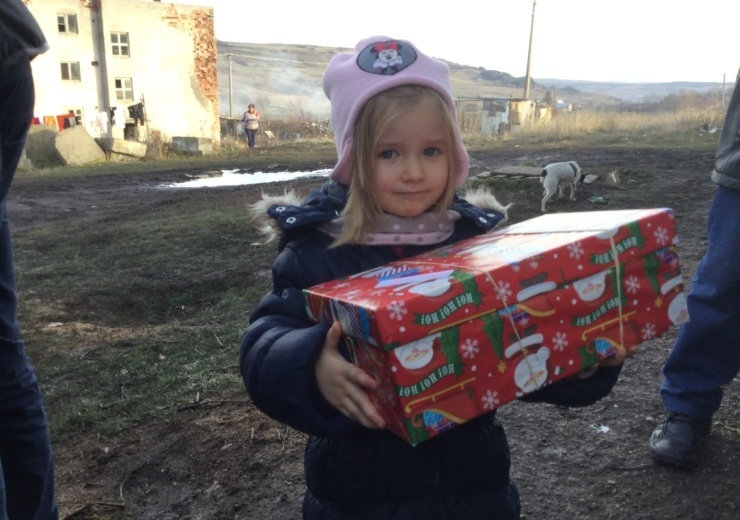 Their support helped us send over 38,000 gift filled shoeboxes to poor and needy children in Eastern Europe. We are delighted again that Agency Express have agreed to support the campaign again this year. We know it bring happiness to children who may not receive anything else at Christmas time! Thank you! Following the success of last years appeal we are are once again calling for your support. The Christmas shoeboxes we collect will be distributed through schools, nurseries, hospitals and orphanages. 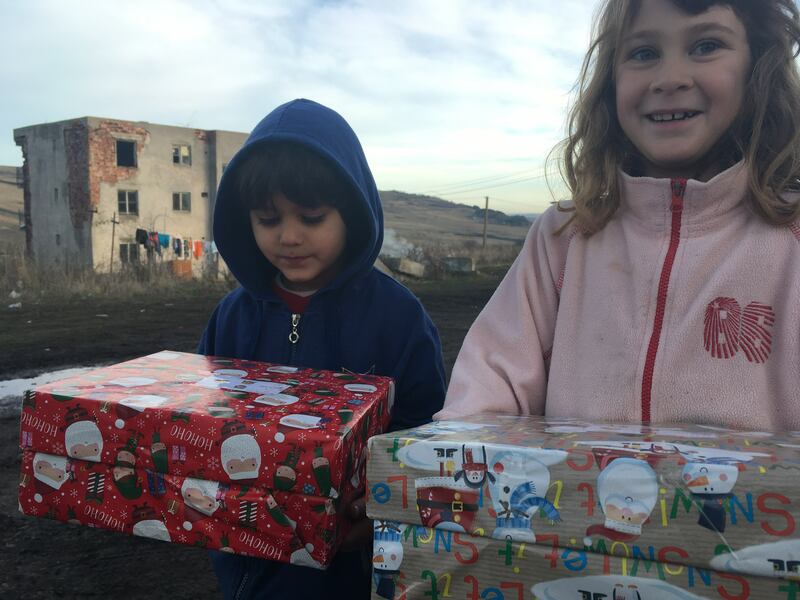 Every shoebox is gratefully received, bringing joy and excitement into an often bleak existence. 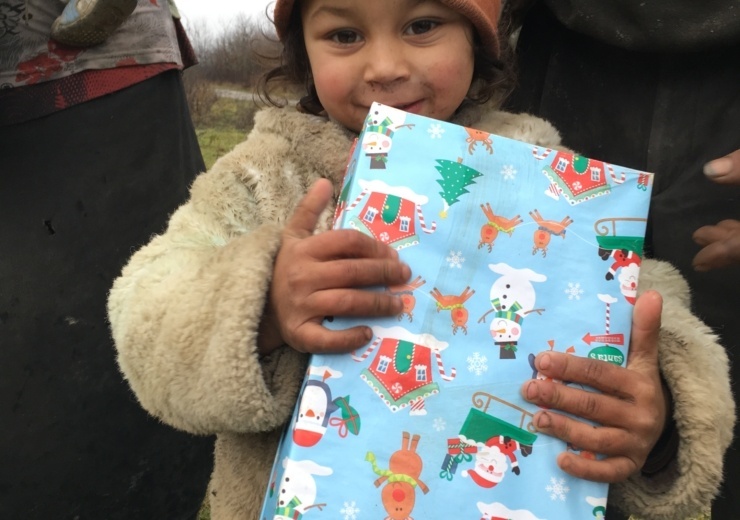 Simply head over to the Agency Express Christmas Shoebox Appeal page and from there you can download our guide to packing and sending a shoebox, or make an online donation via Just Giving and we’ll pack a box full of goodies and send it for you. 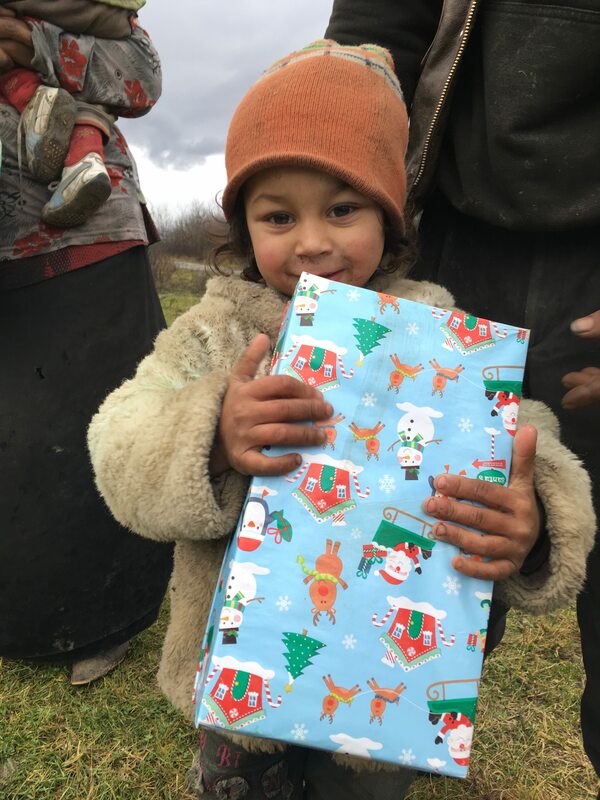 So please join us in our mission by donating what you can to this year’s Christmas shoebox appeal, and spread some cheer across the continent. The Agency Express Christmas Shoebox Appeal closes on Friday 16th November so now is a great time to start your planning your gifts.